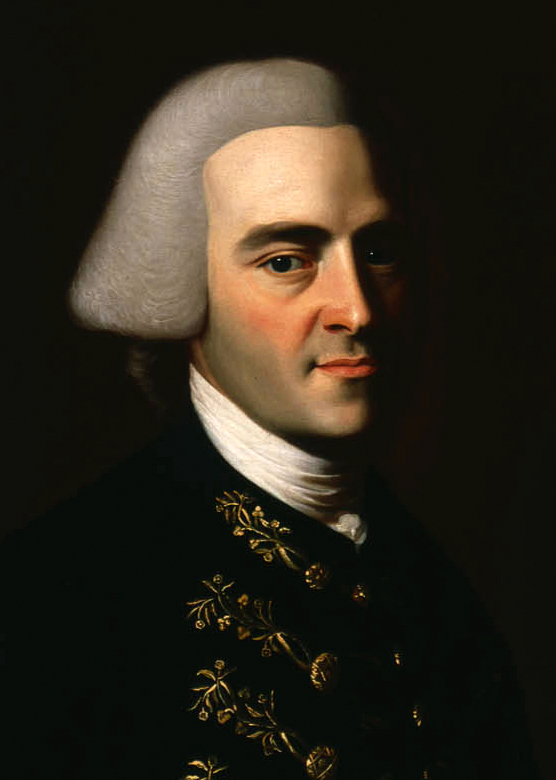 John Hancock served the longest term as President of the Second Continental Congress. Although there was still great sentiment among the delegates to seek reconciliation with Great Britain, the movement towards independence could not be reversed. The delegates were soon forced to turn their attention to forming an army, crafting a Declaration of Independence, conducting the war, and establishing a new national government acceptable to each of the thirteen separate states. To their credit, the delegates successfully managed each of these tasks through extremely trying times. When the Articles of Confederation were officially adopted in 1781, the delegates to the Second Continental Congress officially met as the Congress of the Confederation, and a new nation was born.